Thursday, Nov 29, 2018 – Fairfax Campus, 7:32 p.m. Theft from Building: Complainant (GMU) reported the theft of unattended paintings from an unsecure location. 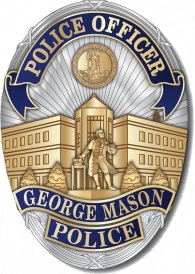 Wednesday, Nov 28, 2018 – Fairfax Campus, 9:47 p.m.
Drug/Narcotic Violations: Subject (GMU) issued a releasable summons for possessing illegal drugs. Tuesday, Nov 27, 2018- Fairfax Campus, 4-8 p.m. Theft From Motor Vehicle: Complainant (GMU) reported the theft of an unattended laptop computer from an unsecured vehicle. 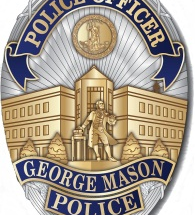 Tuesday, Nov 27, 2018- Fairfax Campus, 1:33 p.m.
Drug/Narcotic Violations: Two Subjects (GMU) were issued releasable summonses for possessing illegal drugs.